(2016). Analyzing the Tensile Behavior of Warp-Knitted Fabric Reinforced Composites Part I: Modeling the Geometry of Reinforcement. Journal of Textiles and Polymers, 4(2), 68-74.
. "Analyzing the Tensile Behavior of Warp-Knitted Fabric Reinforced Composites Part I: Modeling the Geometry of Reinforcement". Journal of Textiles and Polymers, 4, 2, 2016, 68-74. (2016). 'Analyzing the Tensile Behavior of Warp-Knitted Fabric Reinforced Composites Part I: Modeling the Geometry of Reinforcement', Journal of Textiles and Polymers, 4(2), pp. 68-74. Analyzing the Tensile Behavior of Warp-Knitted Fabric Reinforced Composites Part I: Modeling the Geometry of Reinforcement. 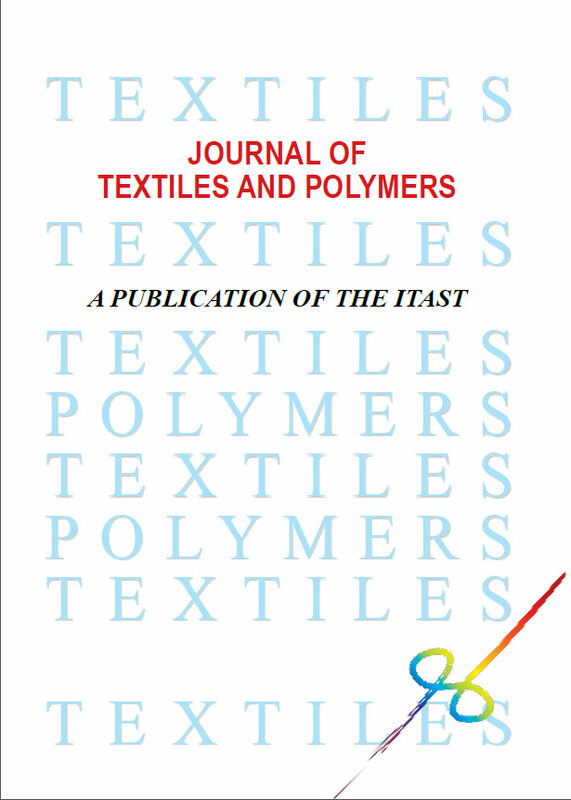 Journal of Textiles and Polymers, 2016; 4(2): 68-74.